Do you like beer cocktails? Discussion in 'The Pub' started by zekmoe, Apr 30, 2016. We went to one of our favorite Polish restaurants last night, and they added a cool hipster beer garten upstairs. It definitely has its own thing going on , but they had a menu full of beer cocktails. Wifey tried one, a beer mixed with Bloody Mary mix I think. She enjoyed it but I took a sip and thought it was vile. Probably an acquired taste. Anyway, do you like these things? They had quite a few on the menu but most people looked to be sticking to IPAs etc. I can remember back in the 80s adding Clamato juice to draft beer once in a while. Down here micheladas are pretty common and can be very refreshing. I used to drink a beer concoction in Belize we called "beer soup". So salty that after several of those my legs blew up like balloons the next day. Defn an acquired taste! Since I like to homebrew, I like to take about a pint of the first runnings of wort leaving enough room for about an ounce of single malt scotch. Called a "Hot Scotchie" and there is nothing better on a cold winter day while brewing outside in the garage. aussie_owner and soulohio like this. No- they are meant to be separate. Beer and/or cocktails. 65DuoSonic, HerrRentz, Darkburst and 1 other person like this. I suspect this thread shall deliver. Tommy Biggs, Washburnmemphis, shane8 and 2 others like this. BPSUL, derekeugene, sven karma and 1 other person like this. A good old Shandy once every five years or so. Washburnmemphis, shane8 and fishruss like this. Ginger beer, bourbon (or rye), a splash of lime. 65DuoSonic, sixstringfuel and shane8 like this. I like beer flavored beer! 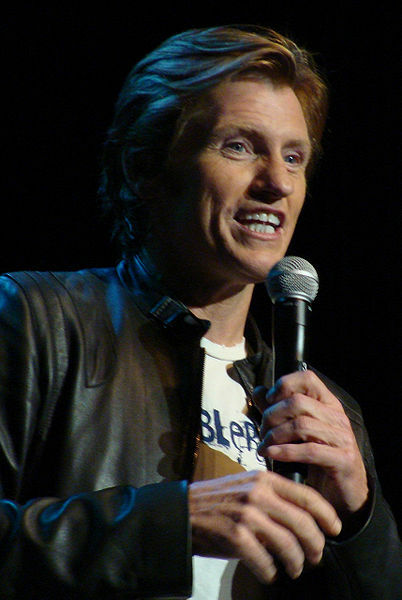 Denis Leary used to have a great bit about coffee flavored coffee. I'm pretty sure tomato juice is the only acceptable thing to add to beer. We called it a red beer back in the day. Not a bad combo. Usually done with an American adjunct lager. Now that I drink fancy micro brews I wouldn't think of putting tomato juice in my beer. Or anything else for that matter. In our 20s, my friends and I used to use beer mixed with V8 as a "hair of the dog"
2/3 Old Milwaukee mixed with 1/3 grape MD20/20 is a Sneaky Pete. Somehow the combination tastes like Hi-C and hits you like a truck. I have a Shandy once every 40 years. I had a raw egg cracked into a pint of bitters once to cure a hangover. into Guinness stout - Got to be brutal cold outside though. Young and Dumb - Boilermakers - a Shot of Whiskey into a Pint of Beer. Amretto and 151 Rum - lit on fire and dropped into a pint of Beer. Sure, when I was 15 and 'snakebite and black' was the rage. Cider (that's UK alcoholic cider btw), lager, blackcurrant cordial. What could possibly go wrong? GGinMP and Papanate like this. Sure, when I was 15 and 'snakebite and black' was the rage. Oh yeah...I remember throwing up. LOL! I like a little pineapple or orange juice in my breakfast beer. The menu located there. Beer and ice cream sounds like another I'll skip. Food at the main restaurant is perfect however.